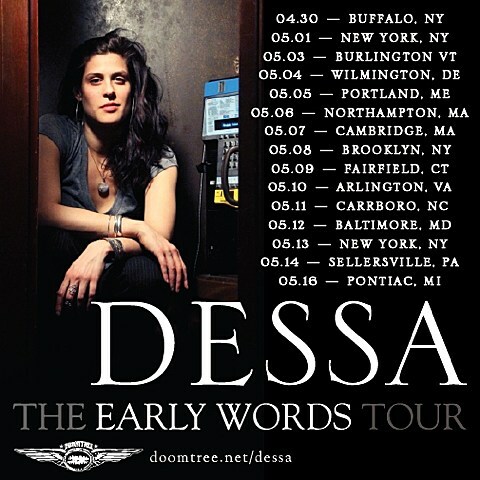 Doomtree rapper/singer/spoken word artist Dessa has announced a Midwest/East Coast tour dubbed the “Early Words Tour” which will kick off in late April and continue into mid-May. The tour hits NYC three times, including shows on May 1 at Mercury Lounge, May 8 at Union Hall, and on May 13 at new performing arts space SubCulture (45 Bleecker St), which opens this spring. No other acts for any of those shows have been announced at the moment, but “special guests” are billed for the Union Hall show. 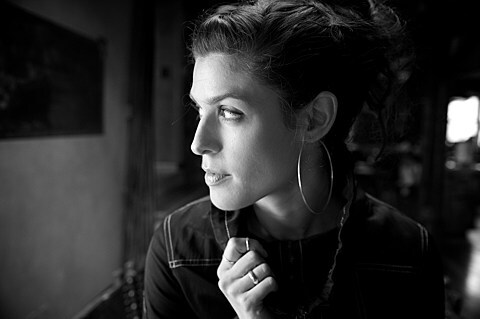 Tickets for the Mercury Lounge show, the Union Hall show, and the SubCulture show go on sale today (3/29) at noon.